I love cupcakes so much especially chocolate cupcakes. 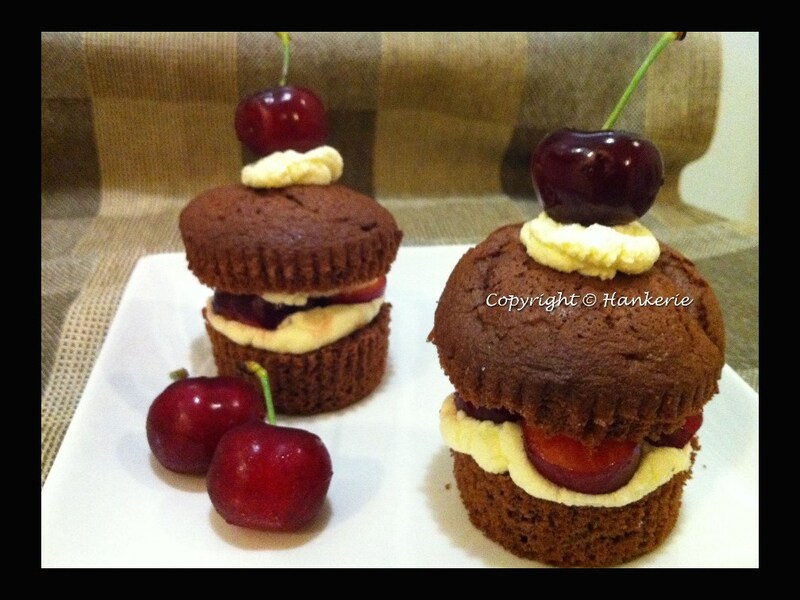 When fresh cherries meet with chocolate cupcakes, the fantastic taste just like heaven. 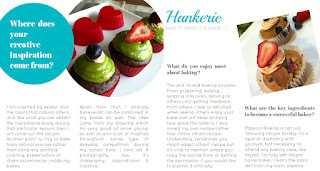 I love the way how I assemble this cupcake. How did this idea coming from? 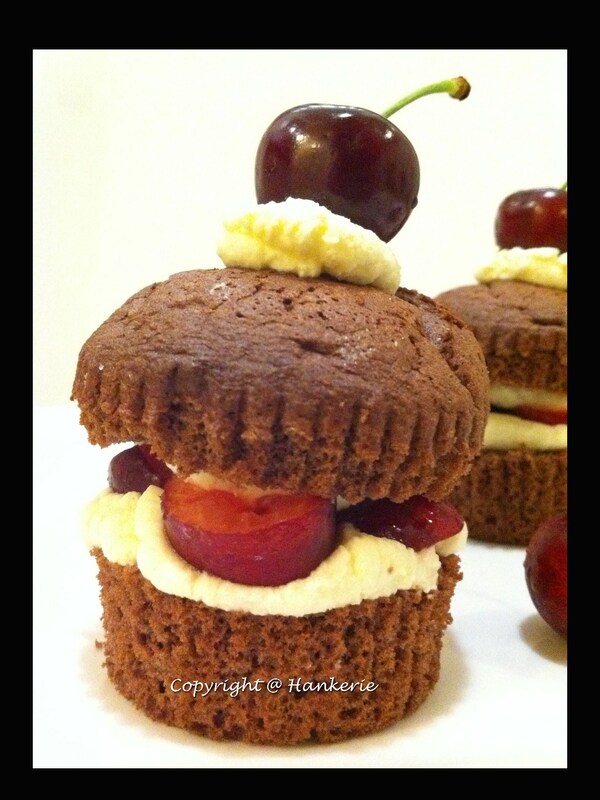 The reason is that I want to put more fresh cherries in between the chocolate cupcakes layer. That's how you can taste every single bites with the cherries and cupcakes together. Super closeout of the cupcakes. 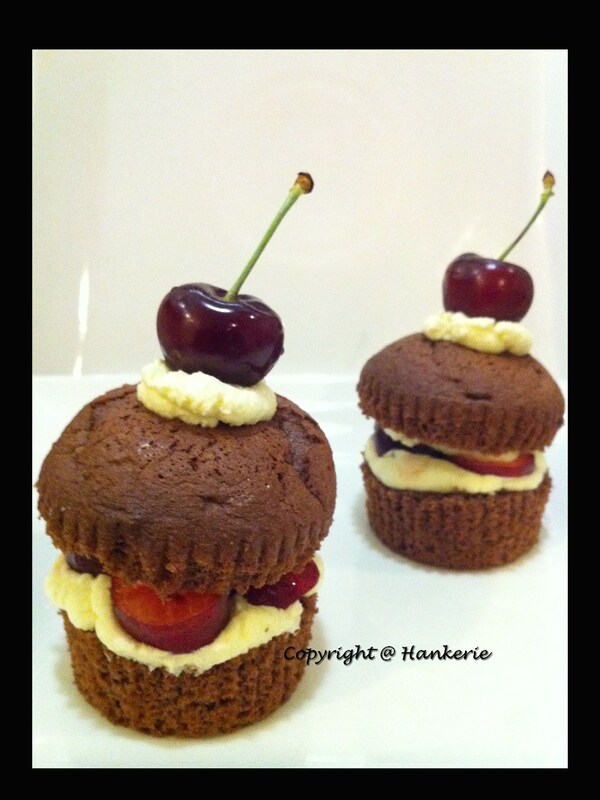 Refer to my previous post titled "Black Forest Cupcakes", omit the grated chocolate. 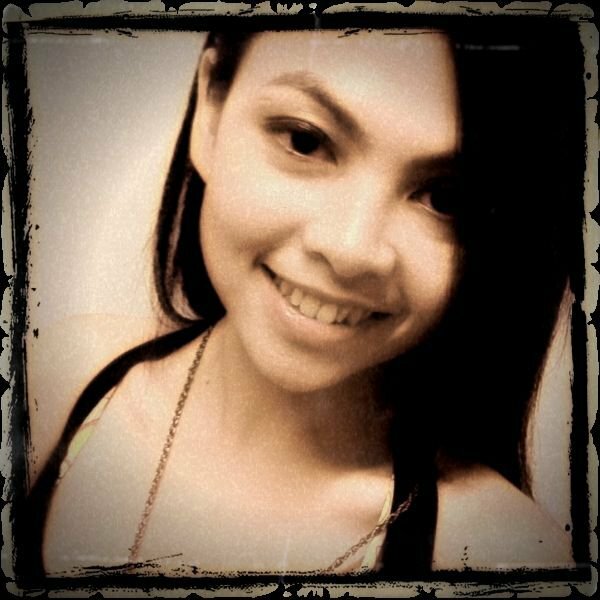 @ BB & Janine: Thanks.